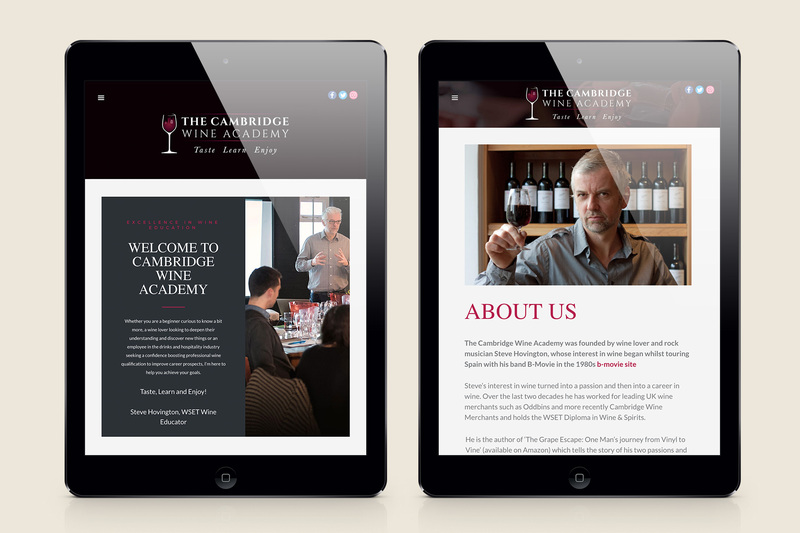 We’re Cambridgeshire based website designers that make websites that look great on desktops and mobile devices. All our website projects are geared up for success from the start. 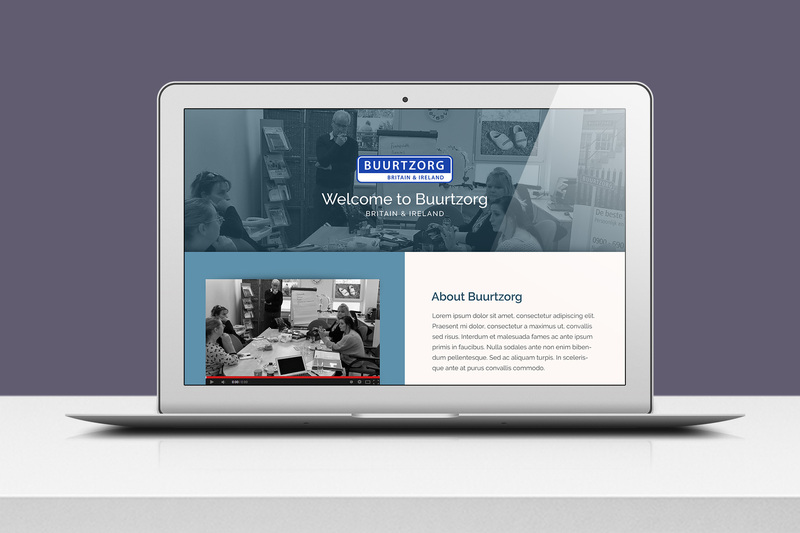 We love designing and building websites and have been doing so for almost 20 years. 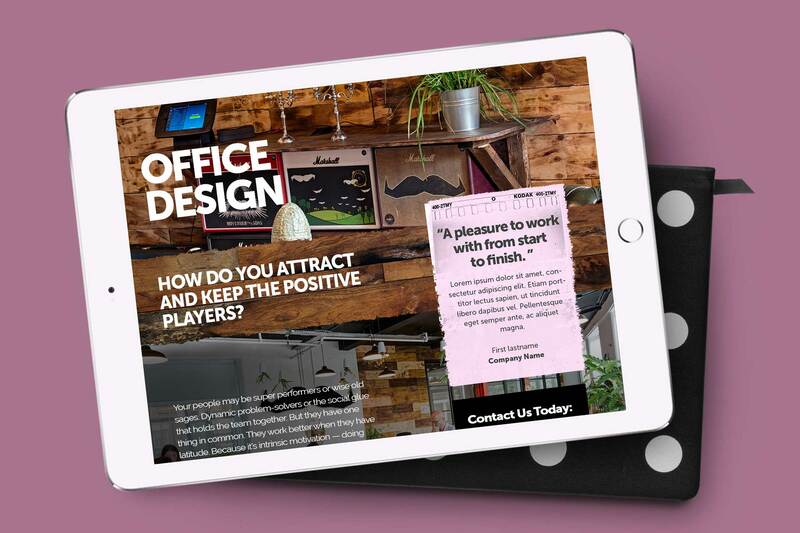 Our experience working for some of the most exciting startups and biggest UK brands gives us the very best knowledge to make your website a success. We’ll listen to your goals, wants and desires and learn as much as we can about you, your business and how you work. 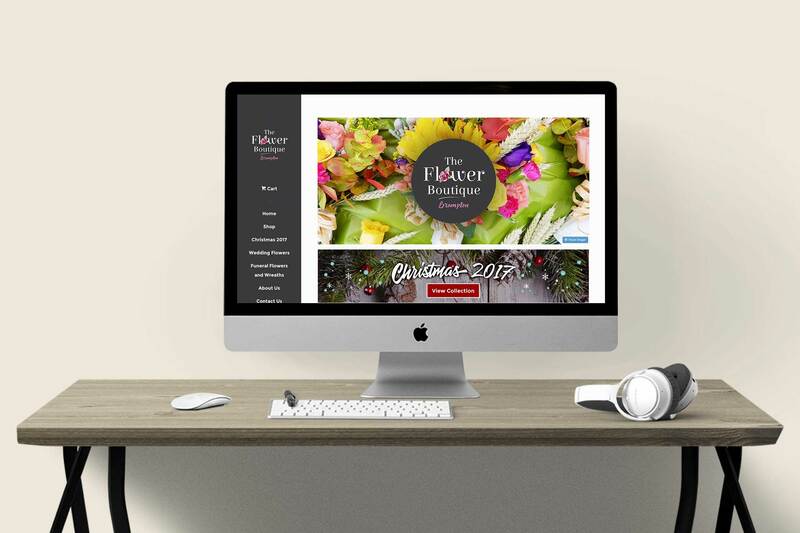 When we have a strong understanding of you and your business, we’ll be better placed to produce an outstanding website that works for you. 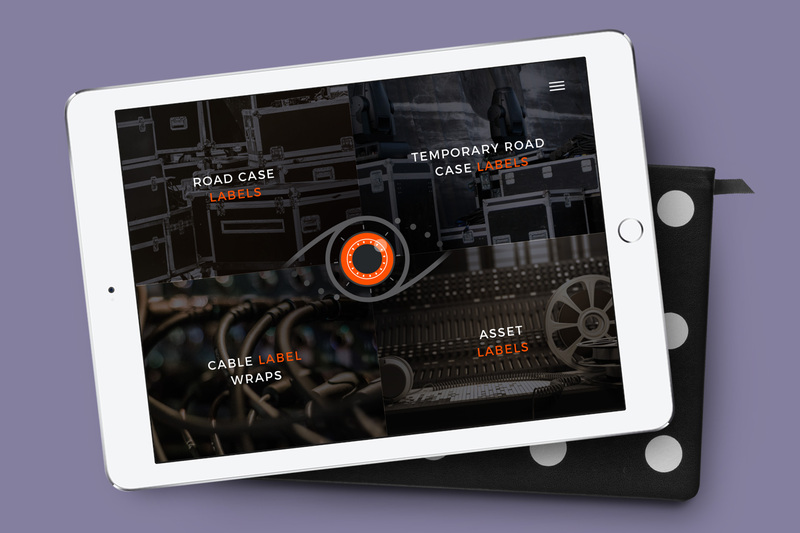 Produce wireframes and mock-up designs to make sure that no stone is left unturned. We may also hold workshops throughout the process, where we can work together to develop our ideas. We like to work closely together with you so that you know what is happening every step of the way. 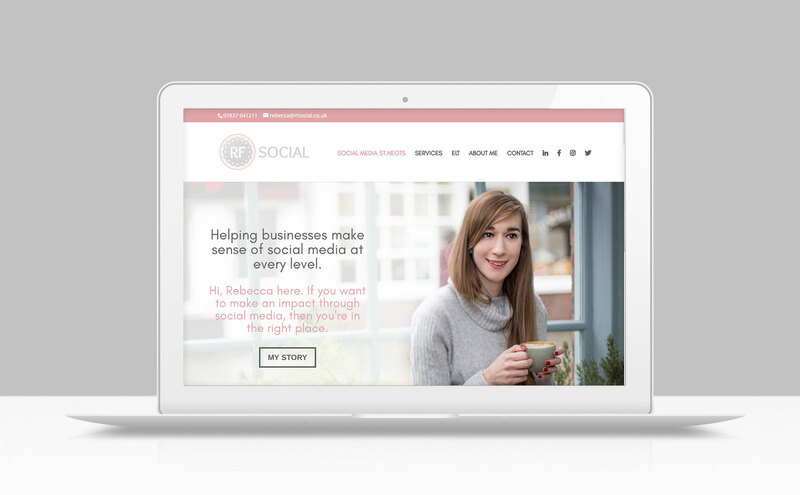 Great looking, functional, responsive websites that will help you achieve your business goals. 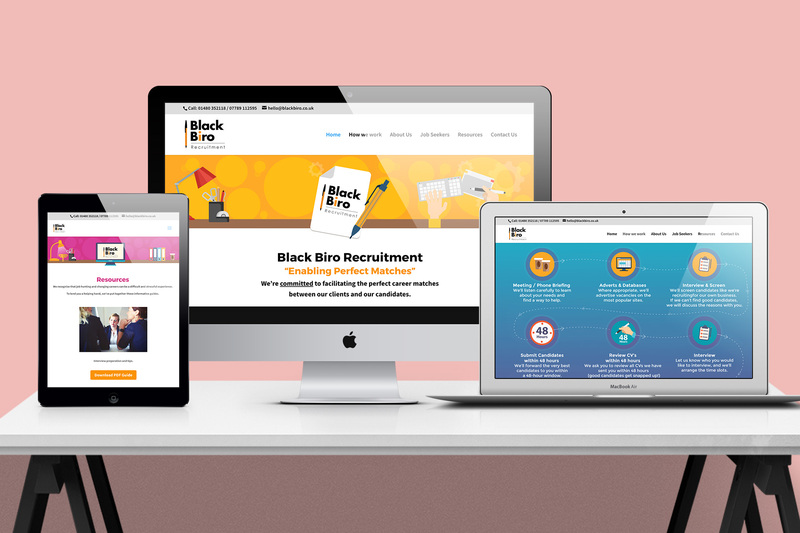 We create every website with search engines in mind, so you can be confident that you’ll get off to the very best start. Once you have your new website up and running, we won’t leave you out in the cold. 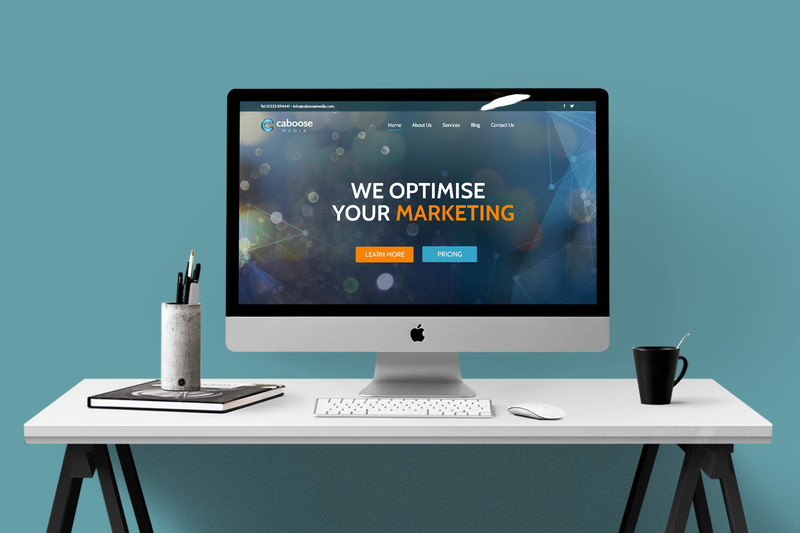 We offer ongoing support to our customers long after their websites have been launched to make sure their sites continue to perform well and stay up to date. This can be in the form of training if you’d like to learn how to handle things yourself, or ongoing support from us. 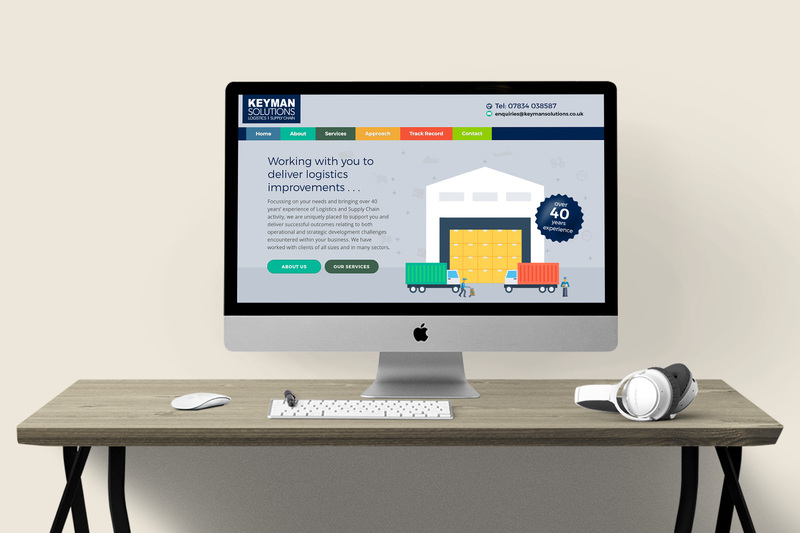 We have a range of aftercare and hosting options available to support you and your business in terms of both website management and security.